MADCON Corporation has specialized in the installation of composites, such as carbon fiber & E- glass for maintenance and repairs of marine structures since 1987. MADCON personnel are trained, certified and experienced in the installation of advanced composites including ClockSpring, Contour, MBrace, DiamondWrap, DiamaPro, and others. 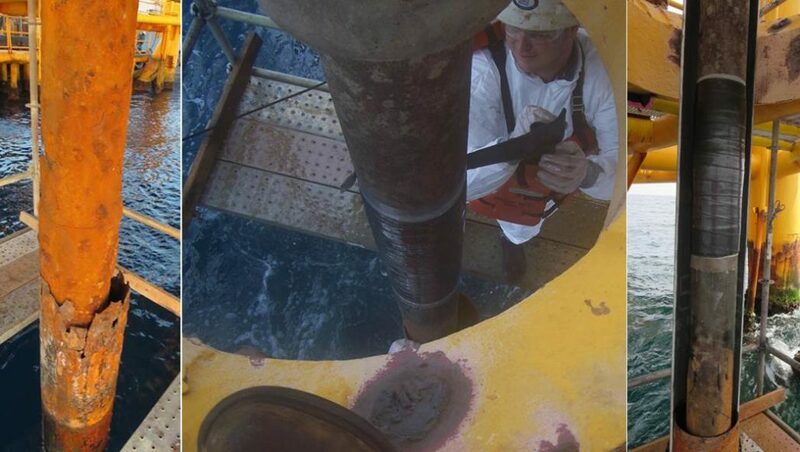 MADCON was the original certified contractor for offshore installation of ClockSpring.